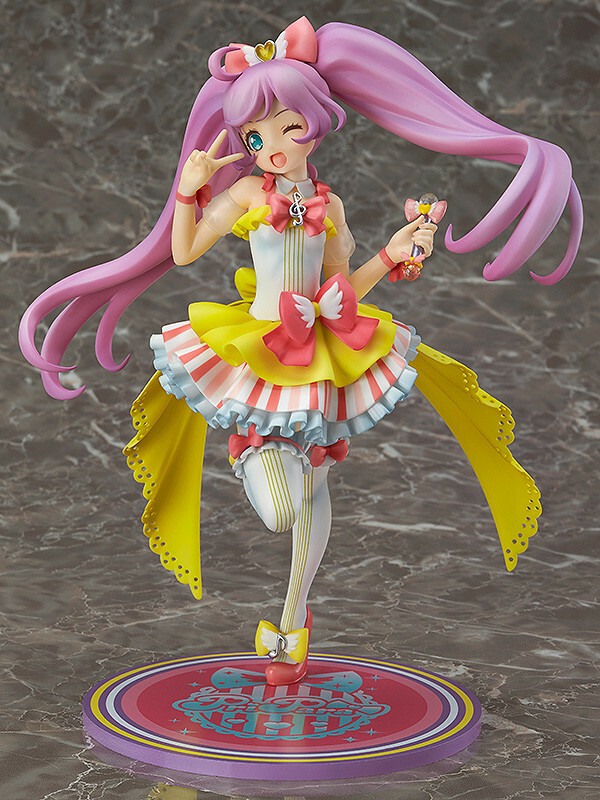 From the popular anime series 'PriPara' comes a 1/7th scale of Laala Manaka! 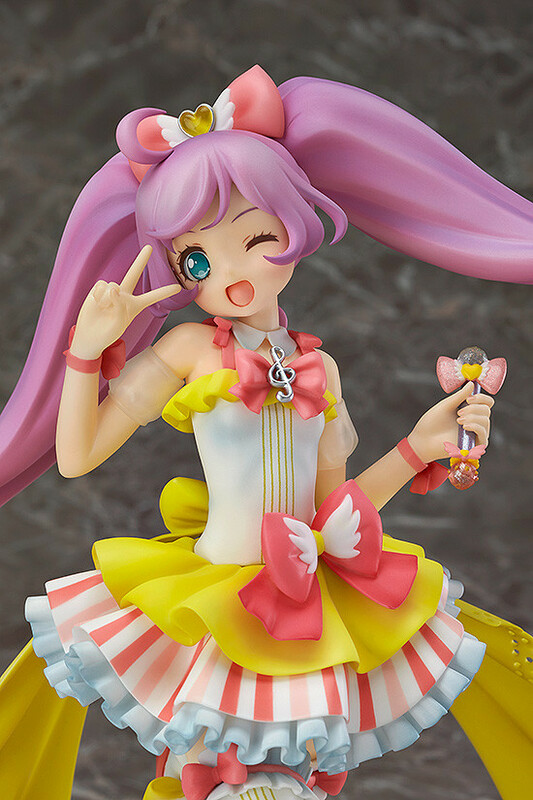 She has been sculpted wearing the cute outfit that is well known in both the anime and the game - the 'Dream Twinkle Ribbon Cyalume Co-de'! 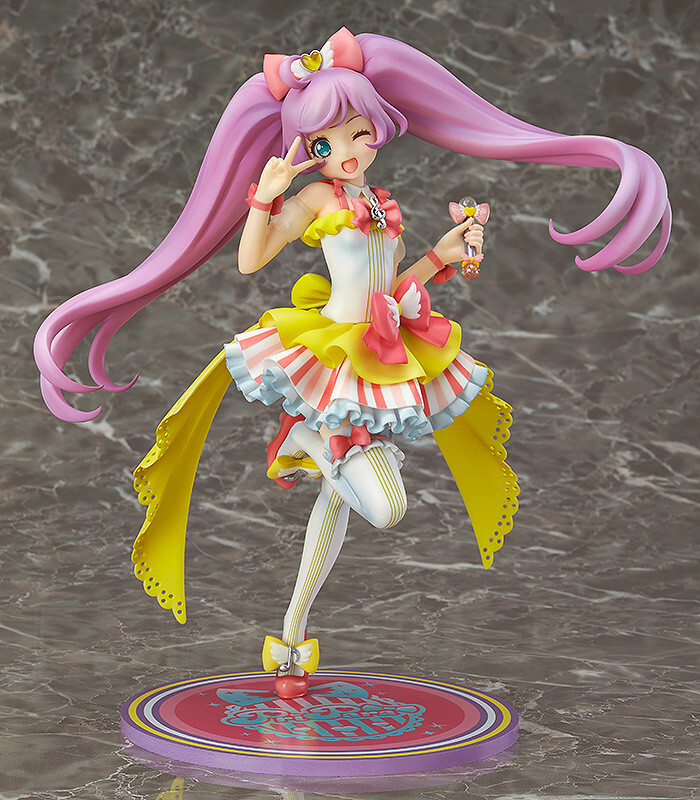 Laala has been sculpted in her classic 'Kashikoma!' pose, with a winking expression to complete the fan favorite posing. 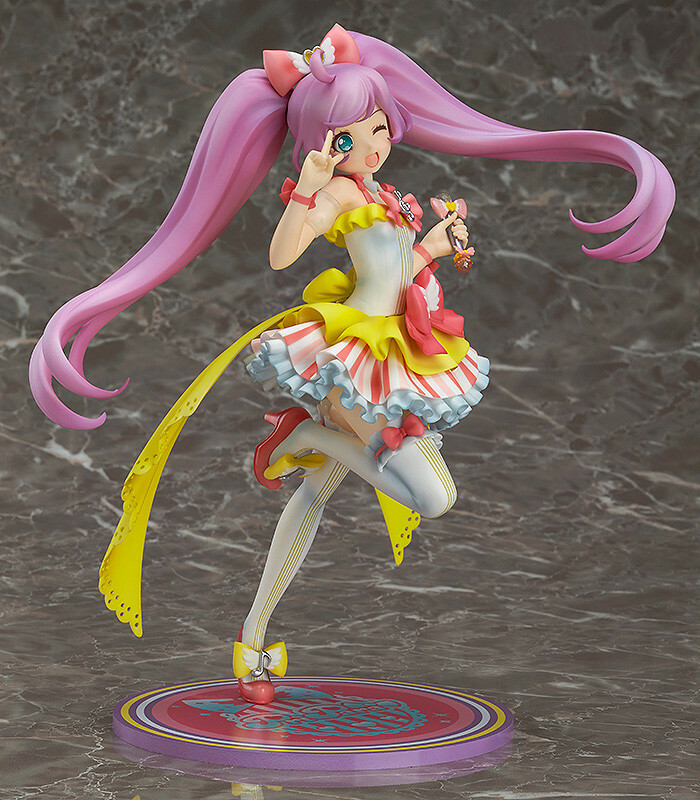 Enjoy the cute and lovely idol, ready to sparkle right by your side whenever you like! 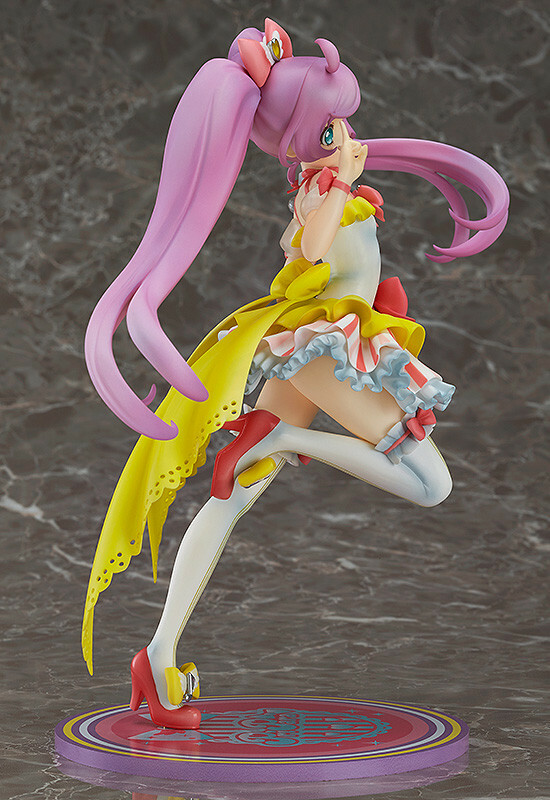 Preorders will be open from 19th June 2015 (Fri) from 12:00JST until 15th July 2015 (Wed) at 21:00JST. This product can only be purchased from the following three stores. * Sales may also be held at certain events or stores in the future.